Fr. 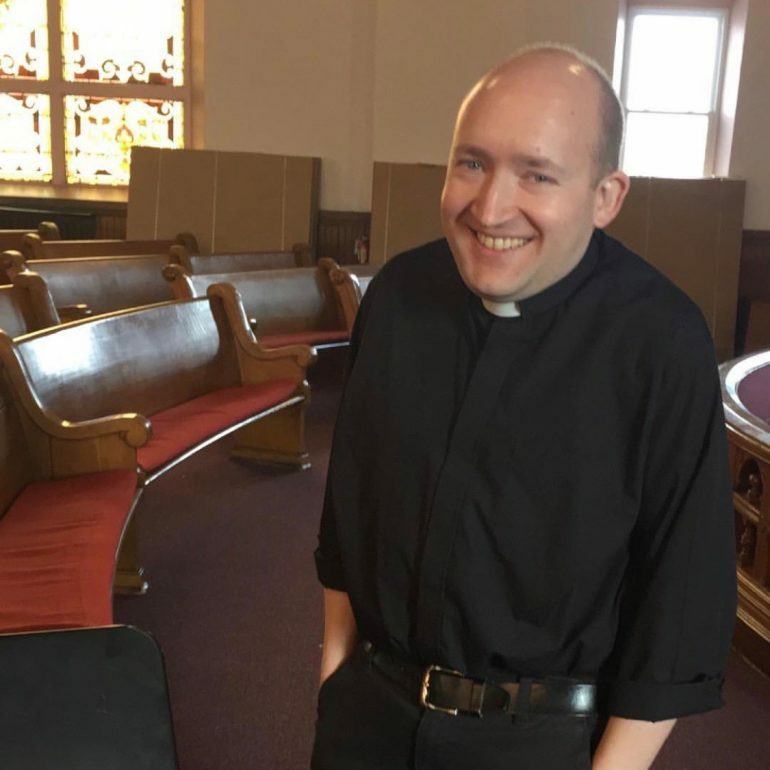 Michael Gossett is a priest of the Diocese of Steubenville, Ohio, where he serves as Vocations Director, high school chaplain, and parochial vicar. He loves reading and watching science fiction, playing music, and kayaking.